Engagement: STEM blows your mind! 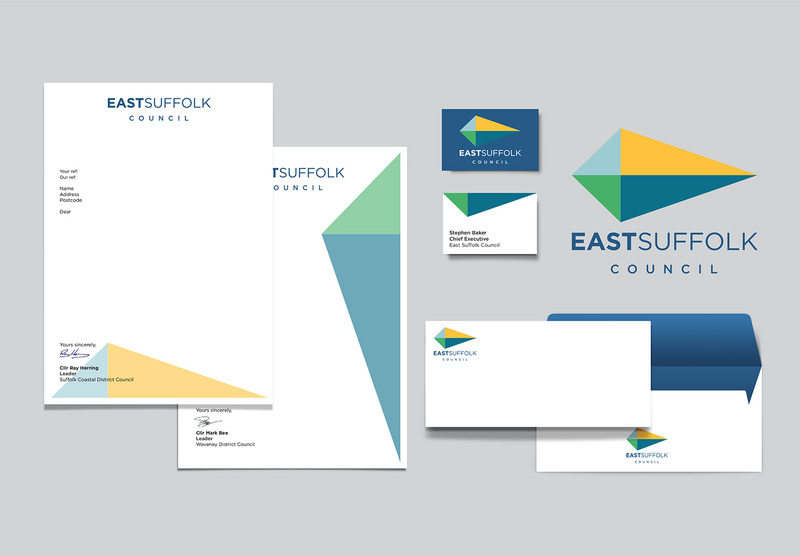 To provide a strong, progressive, visual identity for the newly formed East Suffolk Council, Britain's first 'super district' authority. 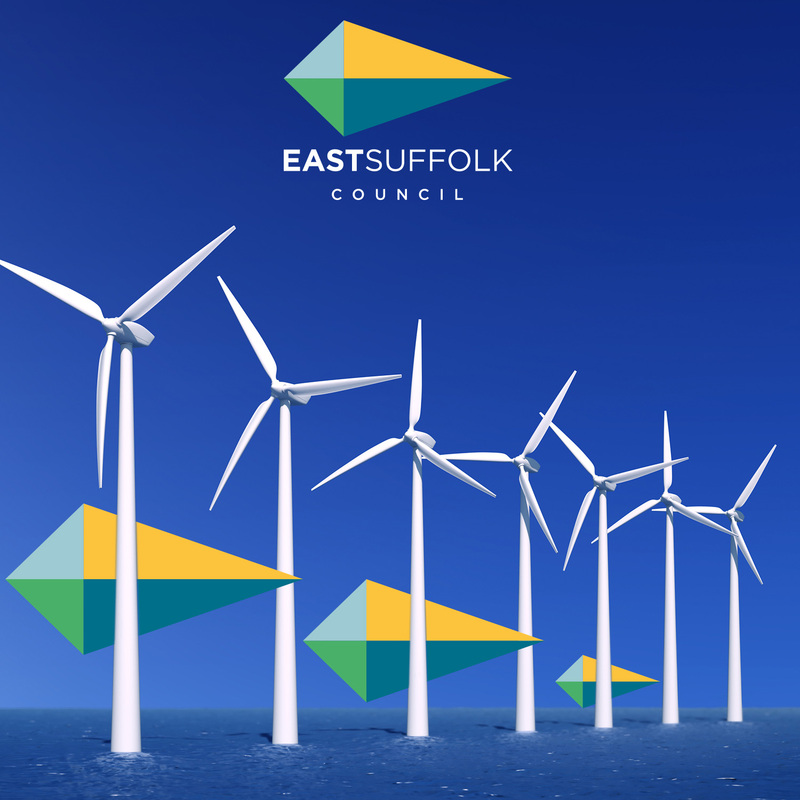 April 2019 saw the historic creation of a brand new local authority, replacing Suffolk Coastal and Waveney District Councils. 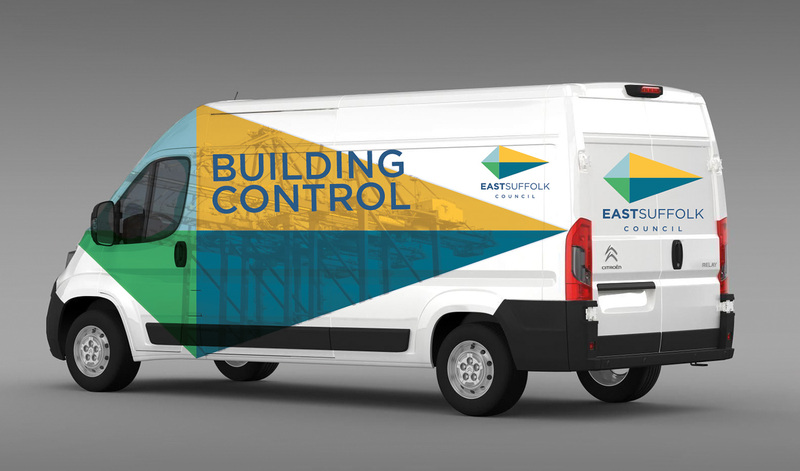 East Suffolk Council will deliver essential services to local people and communities, from Lowestoft in the north of the county to Felixstowe in the south, and is the natural culmination of a partnership between Suffolk Coastal and Waveney which has seen them save a combined total of over £22 million. The creation of this new ‘super district council’ is a historic first for local government: the latest step in a meticulously planned journey designed to ensure that local people receive the services they deserve in the face of considerable financial challenges for local government. Our brief was to create a logo for the new authority which expressed the ambition of the project and its forward-looking approach. 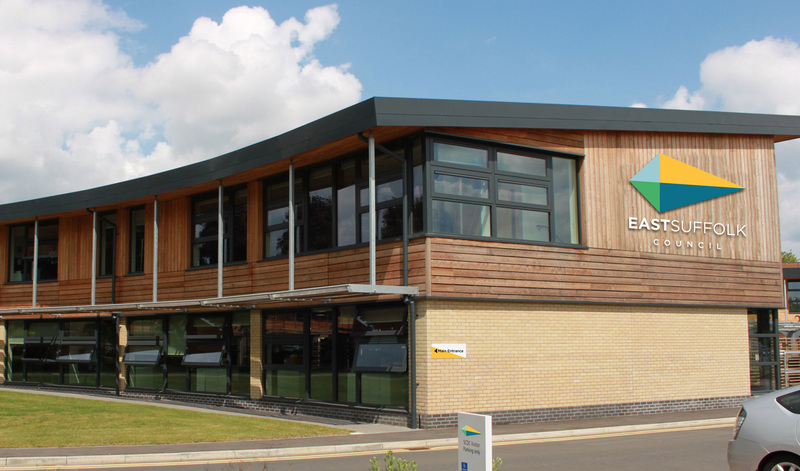 We were keen to bring to life a sense of the geographical area, so we built this into our creative planning. 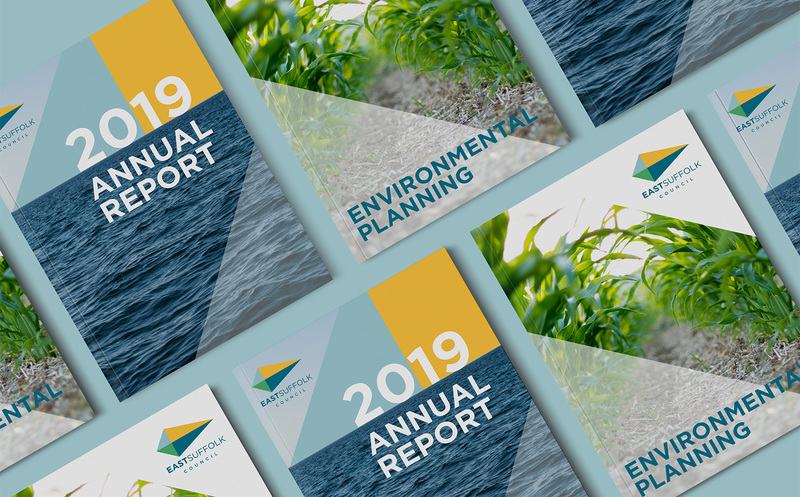 The Council wanted their stakeholders to have the opportunity to be involved in the design decisions, so we created a range of options for the Council to share for opinions. The preferred route was our design of a compass symbol pointing to the East. The block colours in the four quadrants represent different aspects of the area – the sea, the sun, the sand and the countryside. In usage the block colours can be replaced/enhanced with tinted imagery representing different aspects of life and community across the ‘super district’. The distinctive ‘point’ aspect of the design also allows the logo to be used easily for wayfinding, and the simplicity of the design means it can be used in a host of applications.